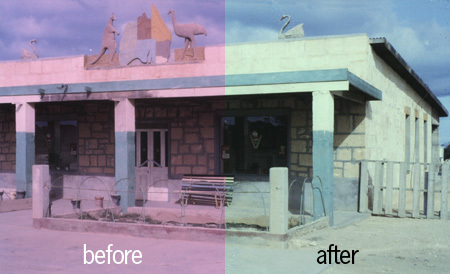 Correcting a red over-saturated photo using Photoshop can be either very easy, or very hard. For example, if you have a photo that is completely red rather than just a little bit over the top, then I think you would basically have to desaturate the photo and recolor it from scratch – now this, you don’t want to do. Basically, in this tutorial I’m going to be showing you how to create a photo effect like the one in the below image, it’s pretty much all accomplished by using Filters, as are most photo effects, right? Photo manipulation on the other hand uses many tools of the trade, most commonly “airbrushing”, as everyone calls it. But we’re just going to be making a nice, hot, fiery kind of photo effect in this tutorial! In this quick Photoshop tutorial I’ll teach you how to make a nice, warm, summer photo manipulation for a photo. 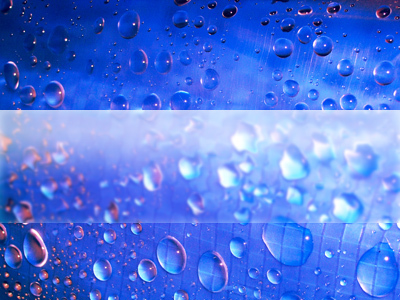 This tutorial best works for fairly colorful, fairly bright photos. 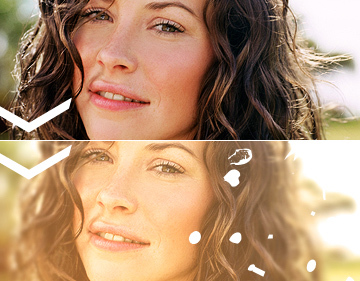 In this tutorial I will be using this stock photo of the lovely Evangeline Lilly. In this nice and easy Photoshop tutorial I’m going to be teaching you how to add a very simple, dark & gritty-style effect to a photo, in this case a photo of the beautiful Evangeline Lilly! Firstly, you’ll be needing a stock photo. Below I’ve written down some good sources for free stock photos. After you’ve chosen a nice stock photo, we can move on with this tutorial. 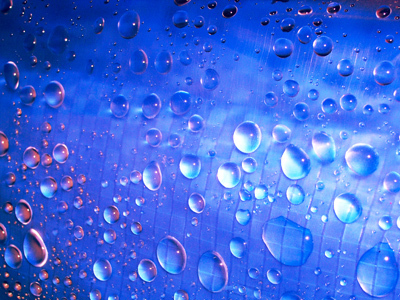 You can download the stock photo that I used from here: Water Droplets Stock.